Thank you for our Tripod! Primary 6/7 would like to say a huge thank you to all the parents, staff and friends who purchased a Welcome to Uplawmoor DVD from us. 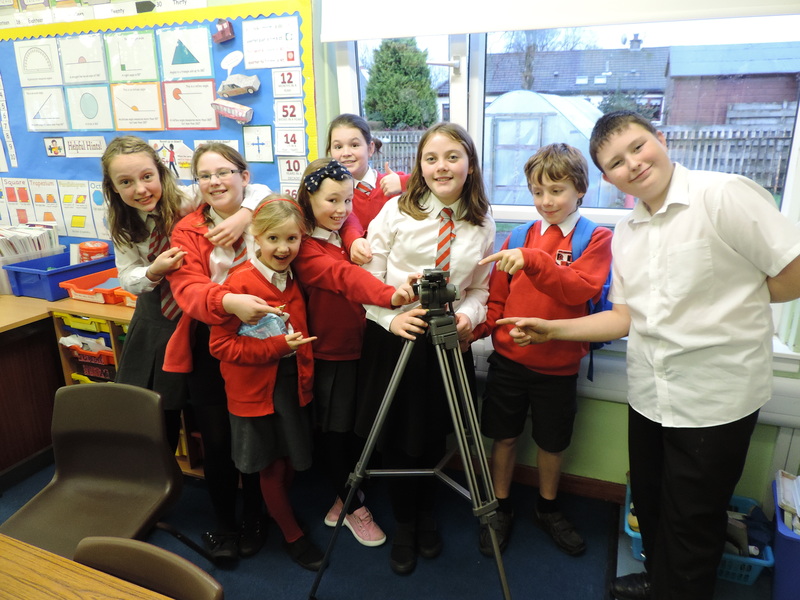 We raised £58 and we are delighted to announce we were able to purchase a tripod for the school. We would like to personally thank Eva’s dad, Matt, who sourced a fantastic deal for us. We have already used our tripod to record our performance with Pace!